Ships today if you order in the next 1 hours 6 minutes. 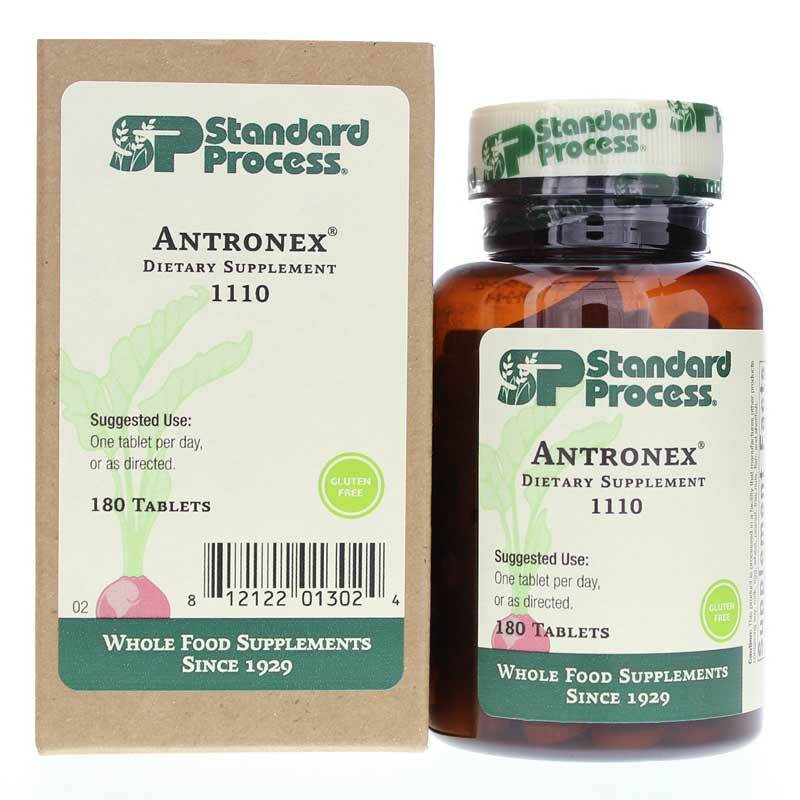 Antronex by Standard Process supports the liver and the body's natural antihistamine function in the body. 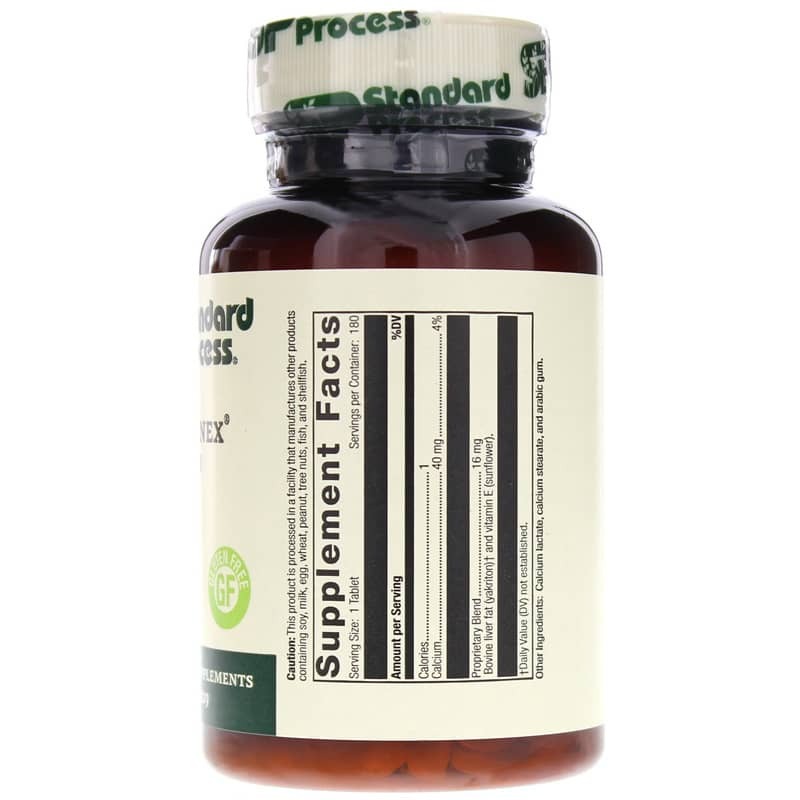 Antronex contains Yakriton, a liver fat extract discovered by Japanese researchers that is used to support the bodys normal detoxification mechanisms. 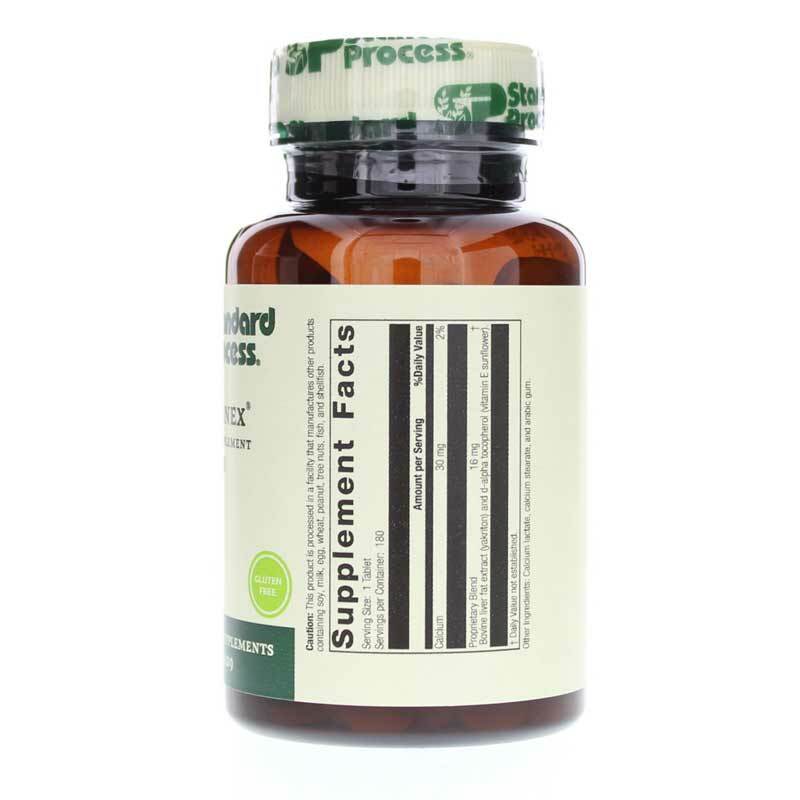 ---Bovine Liver Fat Extract (Yakriton) and vitamin E (sunflower). Other Ingredients: Calcium lactate, calcium stearate, arabic gum. This product is process in a facility that manufactures other products containing soy, milk, egg, wheat, peanut, tree nuts, fish, and shellfish. This product has really helped me with seasonal allergies and sinus inflammation. No side effects but I think it needs to build up in your system overtime to be effective.